That looks great, any chance of a rear? Long time, no see! 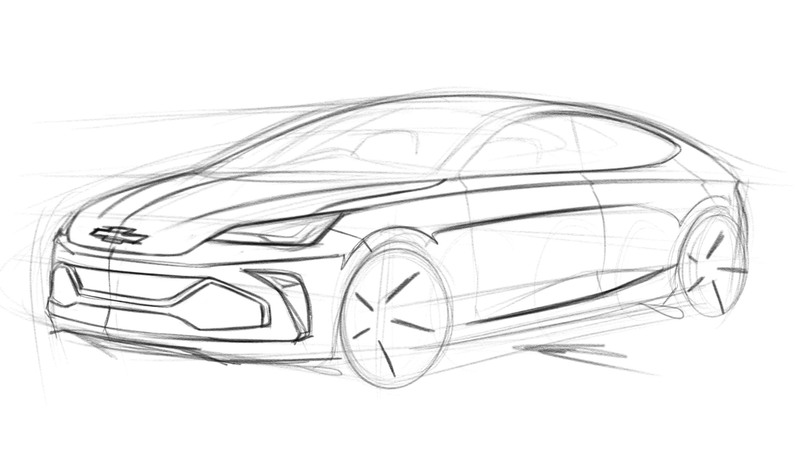 I still really like your style, but I'm not sure how much current Chevrolet DNA is in this design.